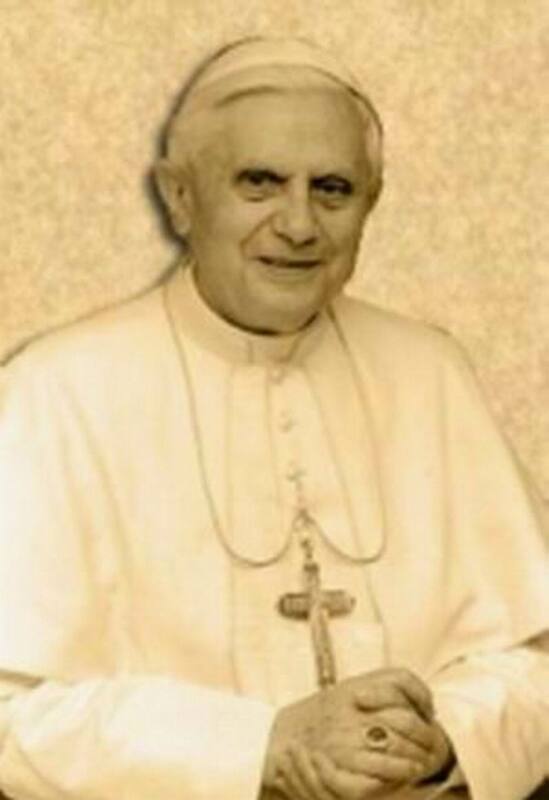 The CBF-SEA rejoices on this World Mission Sunday as Pope Benedict XVI celebrated the rites on the canonization of seven new saints saying their example would strengthen the church as she tries to rekindle the faith in all places around the globe. 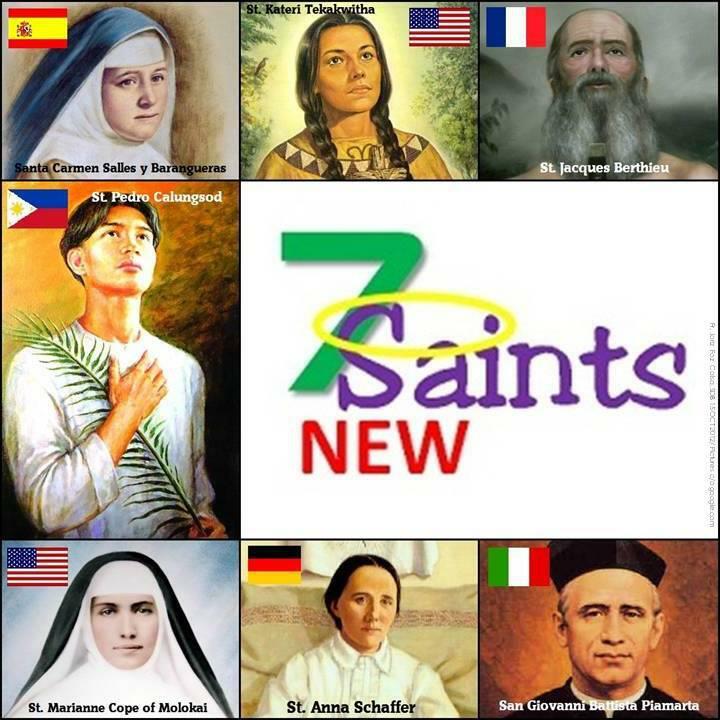 Pope Benedict praised each of the seven new saints as examples for the entire church…We glorify the Lord for gifting us with new intercessors in spreading the Good News specially in our mission in the Biblical Apostolate in Southeast Asia. 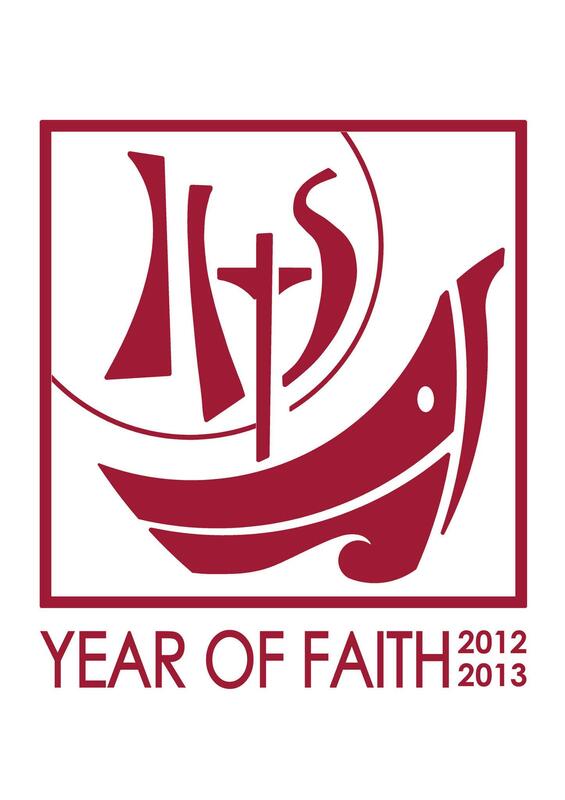 CBF-SEA Joins the Universal Church in Celebrating the Year of Faith!